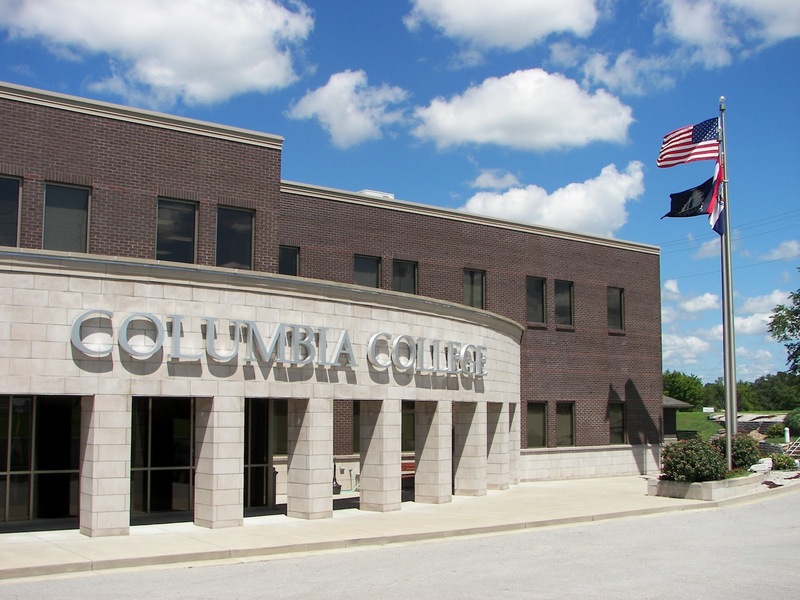 Columbia College-Lake of the Ozarks is located at 900 College Blvd. in Osage Beach. Columbia College–Lake of the Ozarks will host its annual “College Day” open house and information session for local high school juniors and seniors on Fri., Oct. 5 from 9:45 a.m. – 1 p.m. The event will feature presentations about programs the college offers, admissions topics, scholarships and financial aid. A representative from the Columbia, Mo., campus also will be in attendance to assist students interested in attending the main campus. Students will be given tours of campus and lunch will be provided for all attendees. Students are encouraged to speak with their guidance counselors if they are interested in attending. For more information, contact Thelma Arthur, senior academic advisor, at tarthur@ccis.edu, or call (573) 348-4061.